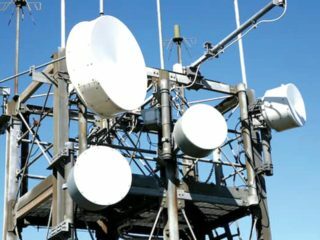 Over-the-top (OTT) services are now comfortably eating lunch of the telecommunications industry by de-layering that space.It is not only telecommunications that is affected. 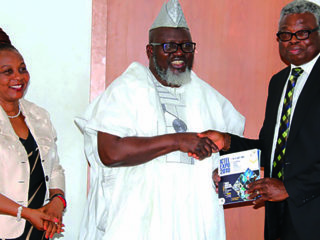 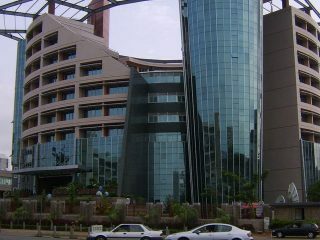 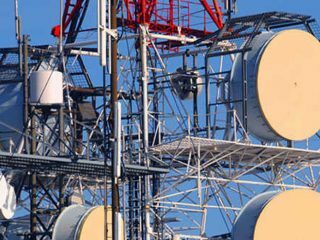 The Nigerian Communications Commission (NCC), has again enjoined telecoms consumers and other stakeholders to join hands with it in protecting telecom infrastructure for improved service delivery to them. 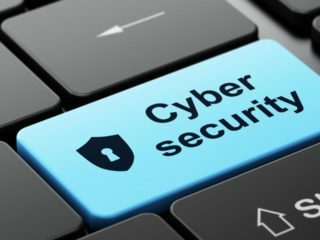 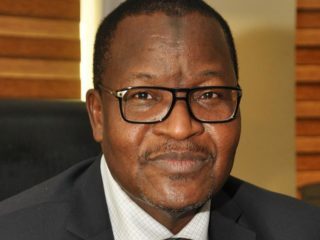 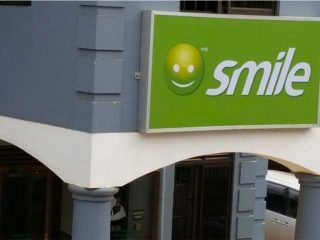 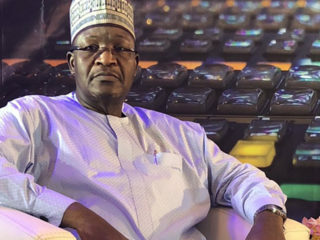 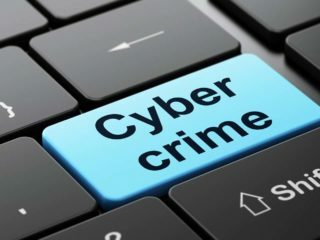 The Executive Vice Chairman of Nigerian Communications Commission (NCC), Prof. Umar Garba Dambatta, has lamented rising cases of cybercrime and e-fraud in the country using telecommunications platforms, saying it poses a serious challenge to the Commission.